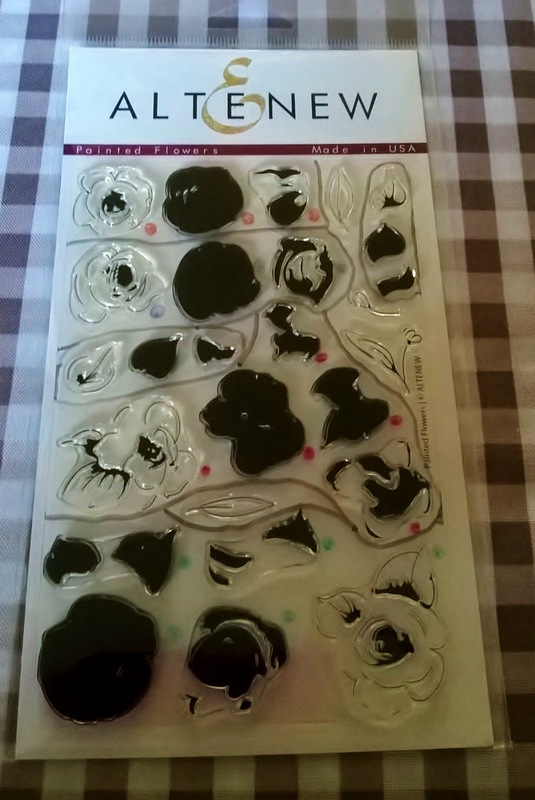 Yesterday I had happy post, I received a set of Painted flowers stamps from Altenew. You might remember a few days ago I posted showing the first cards I made with their Vintage rose and Vintage flowers sets, so this is only my second time using thier layering stamps but I love them already. 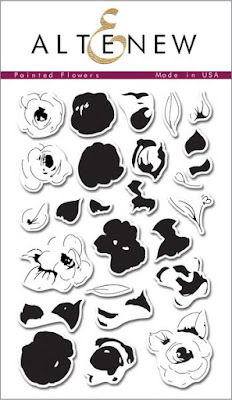 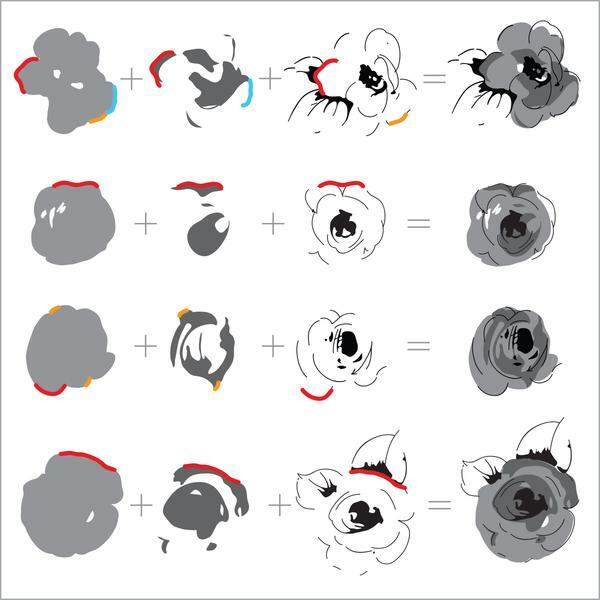 Each flowers is made up of 3-4 stamps, each stamp adds a layer of detail and shading to the image. When you combine the stamps with their crisp ink sets you get amazing results. The inks are designed in sets of four, each is a slightly deeper shade than the one prior so that you can create a realistic look. In the picture below I show how I've marked on the packaging which stamp work together to make each flower. 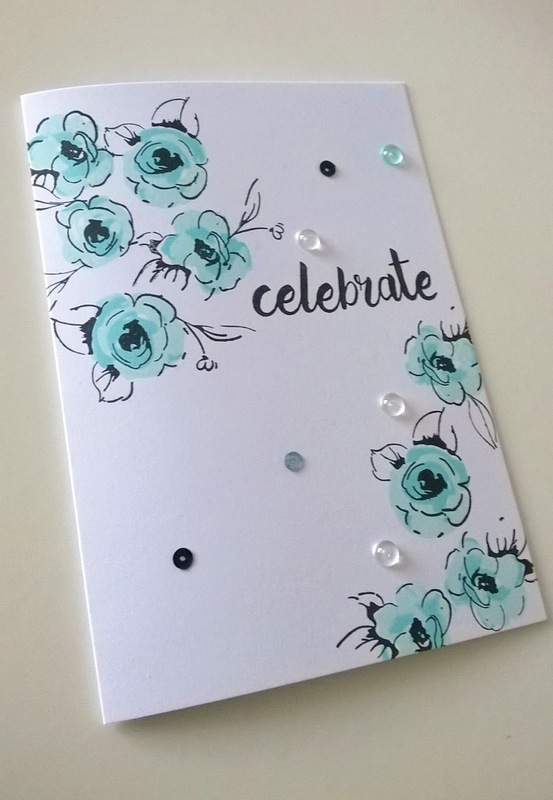 For my card I used the Cool Summer Night collection of inks and a Versafine onyx black. 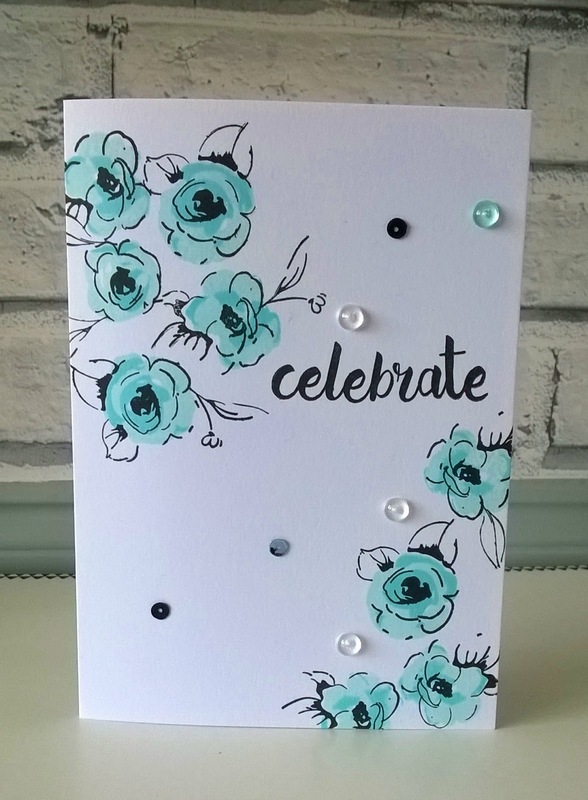 I added a sentiment from Paperbabe stamps birthday wishes stamp set and some Dew drops from The Robins nest to embellish. 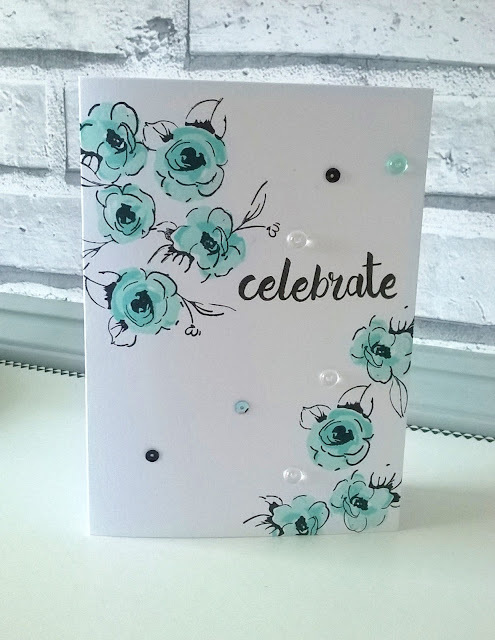 I can see that I will be creating lots of cards with these stamps as I love the layered look.